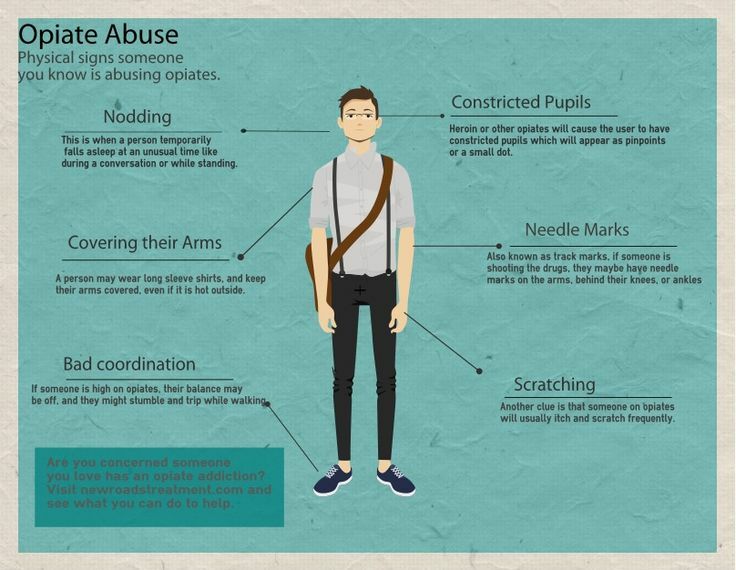 Can You Read the Warning Signs of Opiate Abuse? 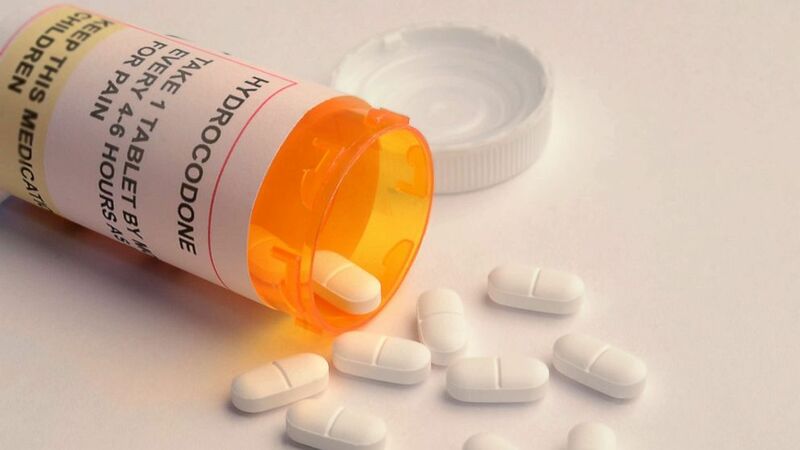 The addiction to prescription opiate drugs used for pain management has become an epidemic, with estimates of anywhere from 26 million to 36 million people believed to be abusing opioids in the United States. Primarily used in the treatment of chronic pain these drugs are highly addictive. Even when taken as prescribed they can lead to abuse and addiction. With the prevalence of opioid abuse, many employers, parents and caregivers are searching for the warning signs that an opiate problem exists. Detecting drug abuse early is the most effective way of preventing an addiction from developing. Not everyone who uses painkillers becomes addicted. However, a person who abuses drugs in large amounts or over extended periods of time is more likely to fall victim to an addiction. The hallmark characteristics of addiction include intense drug cravings and a strong desire to obtain or use the drug – despite the negative consequences that may occur. Aside from dangerous health risks, opiate abuse can also interfere with your personal life and close relationships with family and friends. If you suspect a co-worker or family member to be abusing opioids, it’s important to get them into a treatment program. Signs of opioid abuse can often be present very early, and they tend to only get worse over time. If not controlled, addiction can lead to death from overdose. When confronted about their abuse, many times the accused will deny they have a problem, feel insulted, get angry, or accuse you of not trusting them. The goal should be to get an addict into treatment immediately so they can be given the proper help to overcome their dependency on opiates. Blackbird Clinical Services is a certified drug testing service that can help any employer set up a pre-employment and random drug testing program. Our experience and knowledge regarding these tests ensures that those abusing drugs are not able to prevent detection by using different avoidance techniques. Just give us a call at 765-447-8700 and we’ll be happy to arrange a time we can talk about setting up a program to identify opiate abuse at the workplace. Is CBD Oil Safe to Use? What’s Not Sleeping Well Doing to You?